Welcome to Mel Churcher’s Acting & Voice coaching, Mel has worked with many leading names in Hollywood over the past 25 years, helping them to portray their roles on the big screen. She has also worked with a large number of TV and theatre stars to achieve memorable performances. Mel offers one to one acting coaching, voice coaching, screen acting coaching and presentation coaching in London as well as working internationally. 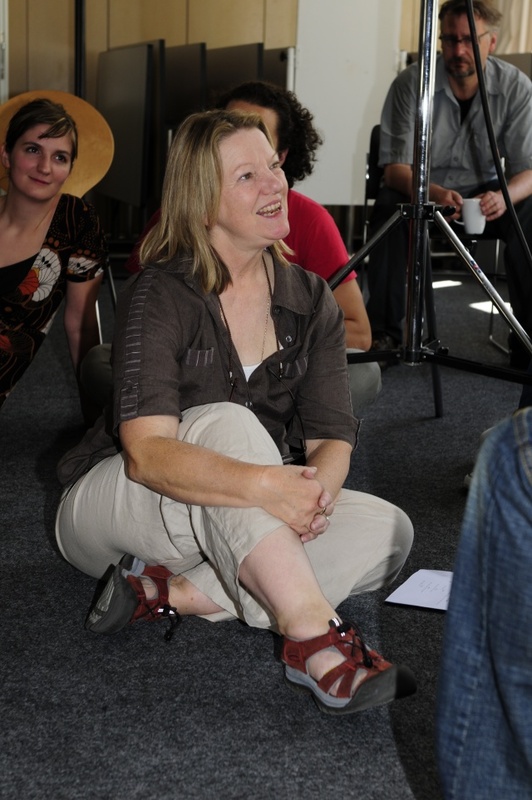 Mel is a freelance acting, voice and presentation coach. She runs workshops in London and internationally as well as private sessions. Prior to her coaching work, Mel was an actor and broadcaster for over 20 years doing film, television and theatre roles as well as voice-overs, dubbing and a great deal of radio work. She was part of the BBC World Service repertory company and is still a frequent contributor to national and regional radio and television programmes. Mel is now best known as an international acting and voice coach; she has been in the voice department of the Royal Shakespeare Company and worked in many theatres as a coach including the Open Air Theatre, Regent’s Park where she was resident voice and text coach for 12 years. Mel is also one of the top dialogue and acting coaches in movies, she has worked on over 50 movies and TV productions in her many years as a voice and acting coach working with actors including; Angelina Jolie, Keira Knightly, Jet Li and Daniel Craig. She has coached many business leaders and TV presenters, as well as bringing singers, dancers, models and sportspeople into acting at the highest level. If you are looking for acting or voice coaching, then Mel can help you. She uses an eclectic mix of tips and techniques suited to your individual needs. Her methods allow her clients to see their performances first hand using cameras and monitors during both her workshops and private sessions. For any more information regarding Mel’s acting or voice coaching services do feel free to get in touch, she will be happy to answer any questions you may have. You will find more about her work here.